I love to surprise my kids and make holidays special. This is the first year my boys are on the school lunch program but I made this juice box mummy for their lunch boxes last year. I also sent them in for a homeroom treat this year. 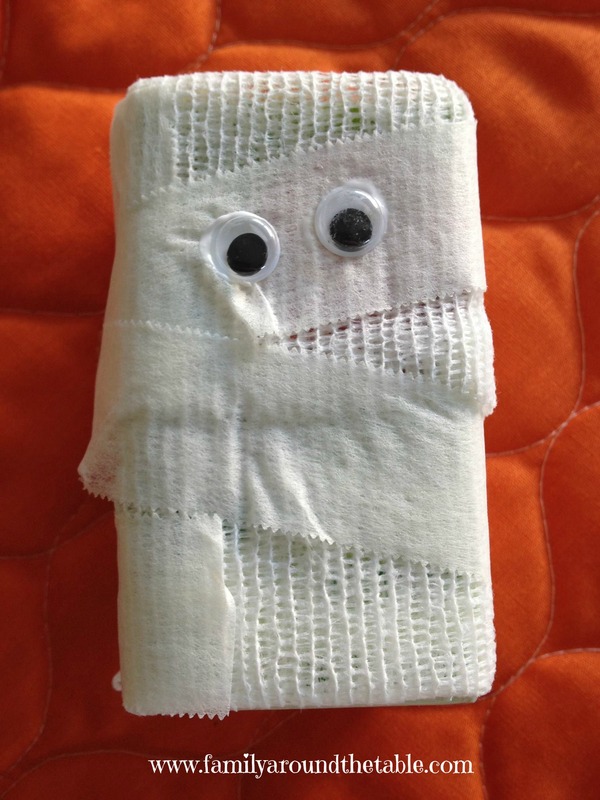 Honestly, I would never get tired of making these mummies….